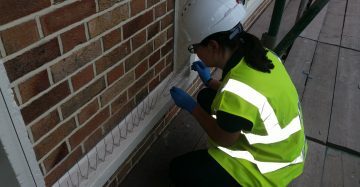 The Level 2 Award in Pest Management has been designed through the collaboration of the Royal Society for Public Health (RSPH) and the British Pest Control Association (BPCA) as the entry level qualification for pest controllers. 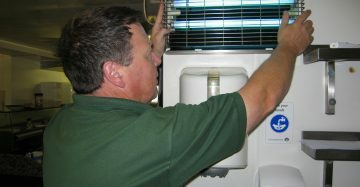 This qualification was produced with the support and endorsement of the National Pest Technicians Association (NPTA). 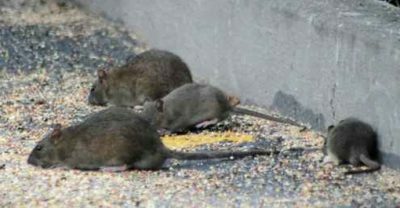 Health, Safety and Legal Aspects of Pest Management. The course is taught over seven days over four weeks culminating in an assessment (usually Friday morning) consisting of three one-hour exams. This gives the trainees time to reflect topics between sessions and we find that learners make better progress when the course is divided into bite size chunks rather than an intensive course. We can also offer practical days out in Suffolk with our technicians, so that you can put this information into practice. Once obtained, this qualification allows you entry on the BASIS Professional Register of Managers and Pest Technicians (PROMPT) CPD scheme. It is also advisable that you have a copy of the British Pest Manual (£115.00 no VAT) or the Killgerm Manual (£99.00 no VAT) as a reference tool, either of which can be purchased from Pest Solution as part of the course. 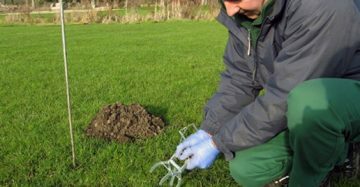 The Level 2 Award in Pest Management is a free-standing qualification in its own right, however it can be converted into the Level 2 Certificate in Pest Management. Although the Level 2 Award in Pest Management provides the basis of pest control, recent changes in the accreditation system have led to the introduction of the Level 2 Certificate in Pest Management. 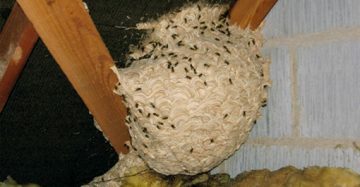 Techniques for the Management of Invertebrate Pests. 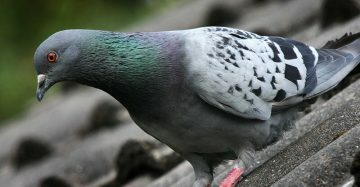 If you already have the Level 2 Award in Pest Management or the Level 2 Certificate in Pest Control and would like to upgrade your qualification to the Level 2 Certificate in Pest Management, then Pest Solution offers a one-day conversion course consisting of a refresher session plus the two practical assessments. The RSPH exam fee for 2019 is £75.00 + VAT. 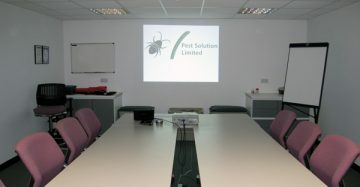 RSPH Level 2 Award in Pest Management provided by Pest Solution the East Anglia pest control training specialists.